you are right now via Skype Worldwide. Greek and live the experience. 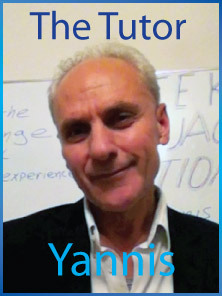 about me or follow the link "pantheon"
to see my students talking to you.